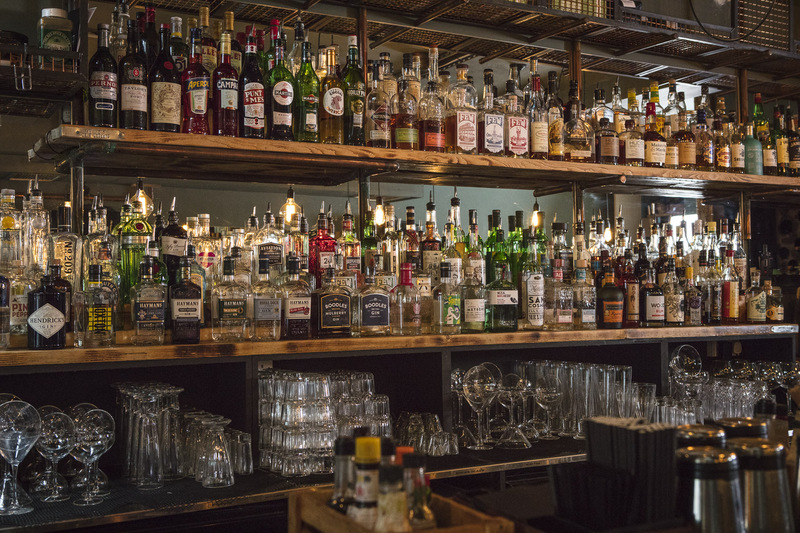 We take major pride in some of the fantastic products we have sitting on our bar back. There were 267 bottles at the last count and we are completely certain that several of these will not be found anywhere else locally. Guests regularly ask us – “What is that bottle there?”. This inspired us to create a blog series about particular bottles and brands that we love and why we have given them a rightfully deserved spot on our bar. Some of these beauties come with the highest recommendations from Henry and the HB bar team, hopefully, we can raise some awareness about some of them and you guys will find some new favourite tipples to come and enjoy with us. At the very least, you will be able to impress your drinking buddies by ordering something off the beaten track and having some knowledge about it.